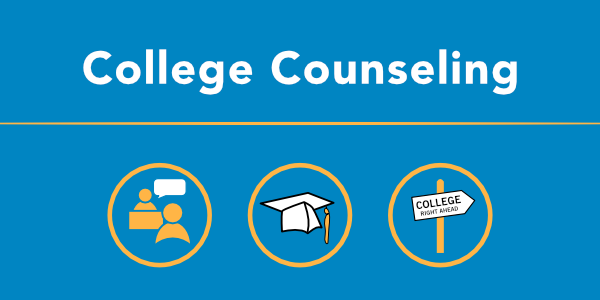 Advisers: Advisers help college students make sure that they meet the requirements of their majors as well as general education requirements and graduation requirements. Students will want to ask how often most students see their advisers. They might also ask if advisers work full-time as advisers or whether they hold other positions on campus as well. In addition, prospective students might want to ask about how many students each academic adviser has. Finally, are there mandatory appointments with advisers each semester? Current students at the college can explain to students whether they find advisers to be helpful and how they best serve students. Health care services: Students are likely to get sick once in a while, particularly with erratic schedules, too little sleep, too much junk food, and life in the dorms. They will want to know where they can go to seek treatment. But health services can also help students take care of themselves better. For instance, schools may offer nutrition services to help students eat better in the dining hall, or yoga and meditation courses to help them deal with stress. In addition, they may have other special programming available to students around exam-time, when students tend to let their health fall by the wayside. Check with admissions officers and current students to see what is available and what has proved to be most helpful for dealing with the health challenges of taking good care of themselves without someone to make sure that they do. Counseling services: College can be a stressful time. There is so much to do, and so little time. How can they balance their lives better? Students may feel homesick or lonely. They may have difficulty making friends. They may not be used to living with a roommate and need help resolving their conflicts. They may want to forge different relationships with their parents now that they no longer all live under the same roof. They may simply feel overwhelmed. Students will want to ask about the different resources available to stressed, depressed, and anxious students. Counseling services should be confidential, and readily available to distressed students. In addition, these resources may have relaxation activities, support groups, and other ways to provide stressed out students with relief. These services may also offer special exam-time programming (for instance, visits to play with dogs to wind down a bit). In addition, students can learn strategies for dealing with all sorts of issues, and counseling services offer them someone to talk to when they need it. Since college transitions can be both exciting and stressful, students will want to know where they can turn to for help. Academic support services: In addition to professors, teaching assistants and academic advisers, students will also want to know about other opportunities for tutoring and help with academic skills. 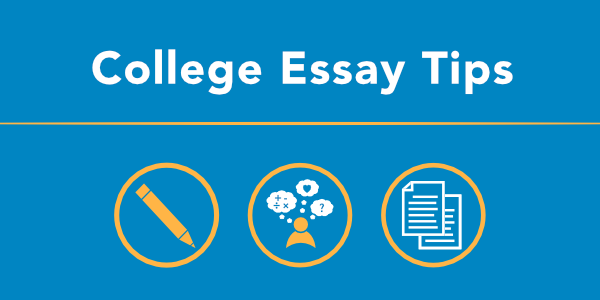 Typically, for example, colleges have a writing center that will help students write papers at the college level and improve their writing skills more generally. These programs may also have classes or workshops in addition to one-on-one help. Colleges may have other offerings as well. For instance, they may help set up tutoring sessions in other academic subjects. They may also have workshops or counselors that can help students improve their study skills (how to study smarter, how to avoid procrastination, how to more effectively take notes, how to manage time, etc.) These programs can be quite helpful as students adjust to life in college. Career services: Once they are ready to graduate from college, what sort of help can students expect from the college as they apply to (or prepare to apply to) jobs? Are there one-on-one counselors to help students revise their resumes and cover letters? Are there workshops for students to practice preparing their job application materials or career fairs? Students will want to ask about what sort of support a college offers for graduating seniors. They may also want to ask current students about their experiences with career services. The bottom line: New college students should not be afraid to ask for help. Times of transition can be especially stressful, and the transition to college can be one of those times. Even the best students feel stressed out and overwhelmed at some point. It is a good idea, therefore, to be aware of the multiple resources that colleges offer to facilitate the transition. Asking about these resources before enrolling can also shed light on how a college attempts to help their students succeed.